Free reading in the Grand Hall, everyone welcome, no need to book. 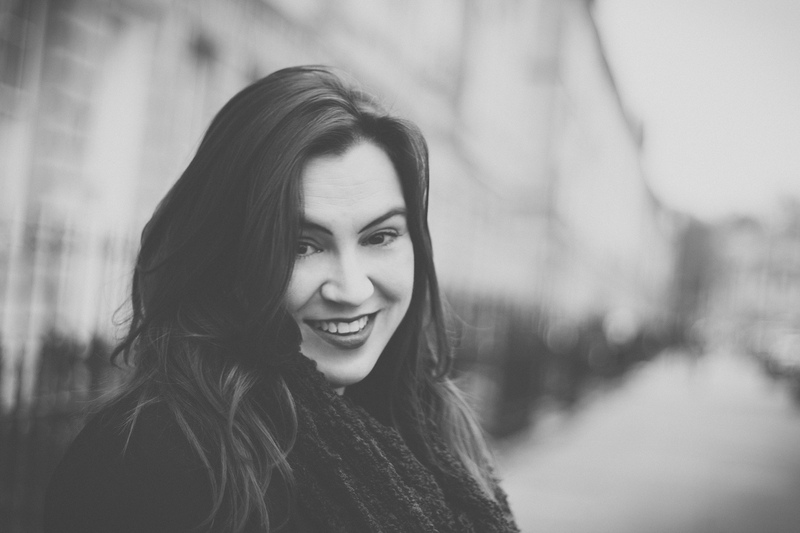 Originally from Normal, Illinois, Carrie Etter has lived in England since 2001 and taught at Bath Spa University since 2004, where she is a Reader in Creative Writing. She has published three collections of poetry, most recently Imagined Sons (Seren, 2014), shortlisted for the Ted Hughes Award for New Work in Poetry by The Poetry Society. Carrie is currently working on a manuscript bringing together her hometown, family, and climate change, The Weather in Normal. William Letford has worked as a roofer, on and off, since he was fifteen years old. He has received a New Writer’s Award from the Scottish Book Trust and an Edwin Morgan Travel Bursary which allowed him to spend three months in the mountains of northern Italy helping to restore a medieval village. He has an M.Litt in Creative Writing from the University of Glasgow. His first collection, Bevel, was published by Carcanet Press in 2012 and his next book Dirt is due out in August. (Photo credit, Chris Smith, Scottish Book Trust). Mark Pajak was born in Merseyside. He is a graduate of the Liverpool Everyman and Playhouse’s Young Writers Programme and has been published with; The Rialto, Magma and Ink, Sweat & Tears among others. He’s been short-listed for the Bridport prize and highly commended in Buzzwords Cheltenham poetry prize and The Poetry Society’s National Poetry Competition. Currently, he is in the second year of his Creative Writing MA at Manchester Metropolitan University and his pamphlet ‘Spitting Distance’ will be published in late 2016. Sara Lowes is a musician and composer from the North East of England, currently based in Manchester UK. Lowes has worked as a touring and recording session musician and backing vocalist for acts including King Creosote, Jim Noir, Tindersticks, Jens Lekman and Daniel Johnston as well as supporting Coldplay on their European and North American tour during her 18-month stint as keyboard player and backing vocalist for Marina and the Diamonds. 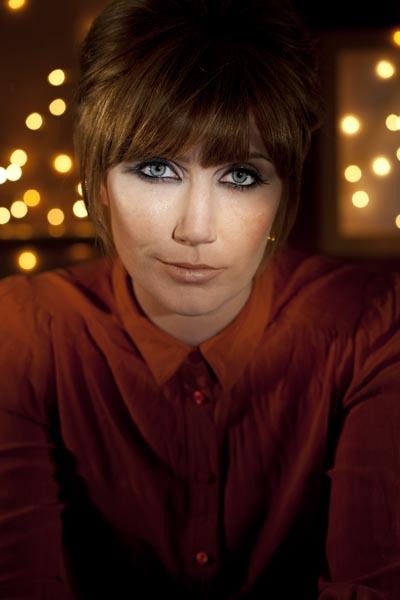 Sara has released 4 solo albums to date, receiving impressive reviews from the UK media. Sara’s versatile musicianship transcends into a multi-layered production of brass and piano-laden pop and progressive influences. The classically led arrangements adorn her psychedelic and jazz infused rock where West Coast sounds are submerged in seventies prog and technicolour pop. In 2014, Lowes was appointed as Composer in Residence at The National Graphene Institute at The University of Manchester. Commissioned by Brighter Sound Lowes worked with Dr Cinzia Casiraghi and Nobel Prize-winning Scientist Sir Kostya Novoselov to explore the commonalities between two creative processes: composition and scientific research. The outcome was Graphene Suite, a six movement piece mixing different musical styles and nuances, the piece also paid tribute to the pioneering female composers and scientists of the past. It was debuted at The University of Manchester and the Museum of Science and Industry, a recording is due in 2016 to coincide with MOSI’s Year of Science. This entry was posted in Uncategorized and tagged Carrie Etter, Mark Pajak, Poets and Players, Sara Lowes, Whitworth Art Gallery, William Letford. Bookmark the permalink.